At Keller Sports you can now get your Under Armour gear inexpensively with just a few mouse clicks. You can stay in the comfort of your home and visit our equipment store whenever you have time. You can calmly browse through our great range without any annoying sales staff pushing you into purchasing. Nevertheless, should you want our help we are here to advise you in every area. We have a professional service team in the background on the ready to answer any questions you may have about UA products or any other articles you find in our store. No matter whether it's about the delivery or payment or if you need help in determining your clothing size, just take a moment to get in touch with us either over the phone or via chat - we are available weekdays from morning until late afternoon. Alternatively, you can reach us at any other time via e-mail with any queries about Under Armour gear or other. You 'll find that our pages are self-explanatory, so have a read through and you will most likely find that any questions you have will have been covered already. For each item we provide you with a product detail page that contains useful information about the product you are looking at. If you want to take a closer look at our UA products you can use the zoom function on the image. With us you can buy articles at great prices without missing out on quality. 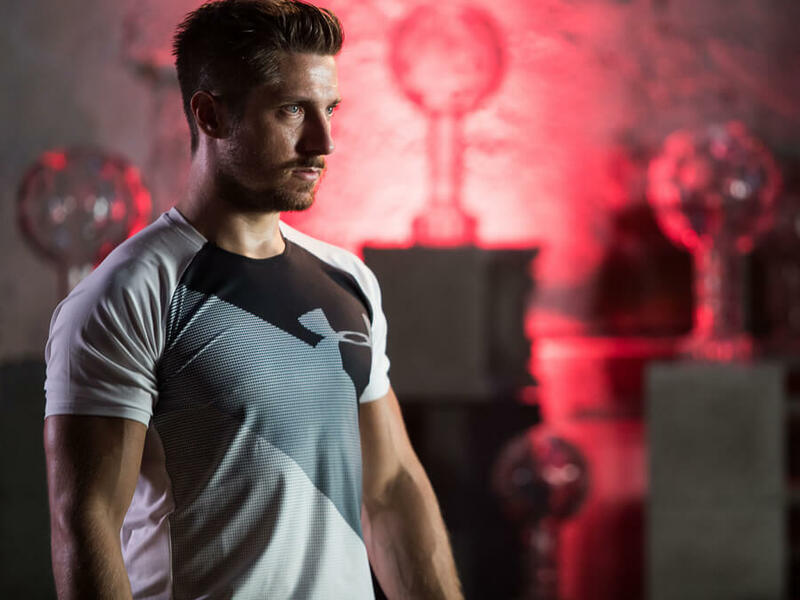 All products are in fact inexpensive and high quality, the elastic high-tech fibers of the T-shirts and pants are special developments that promote your freedom of movement and help you improve without you even noticing it, just how it should be. It's amazing what well-priced Under Armour clothing can do. 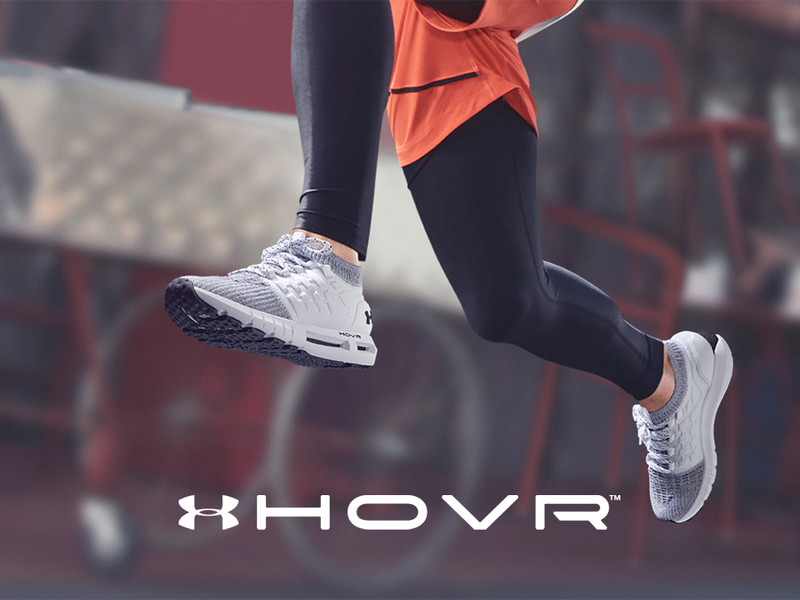 Getting Under Armour products has never been more convenient, just make your order and we will deliver it straight to your door within just a few days. What´s better, if you order on weekdays before 16.00 o´clock we will dispatch your packet on the very same day! All you have to do is make sure the article you want is in stock, which is pretty much done for you. What this means for you is that there will never be any shipping fees upon delivery. At Keller Sports you can get your Under Armour products at great prices and with fast, cheap shipping. Discounted Under Armour products at unbeatable prices are all available in the sale section of our online store, which is available all year round. Check it out regularly if you want to avoid missing any particularly good bargains. With our newsletter we will always inform you when we have a great offer for you, all you need to do is subscribe to the newsletter and we will do all the legwork for you. If you decide you don´t like your Under Armour gear you´ll be glad to know that you can return it whenever you like without giving a reason; just follow the simple instructions provided on the return form in your parcel and drop the box off at the nearest courier. Once we get the products back in our warehouse you get refunded for the returned articles and your original shipping costs too! At Keller Sports you can shop for Under Armour gear with a clear conscience and with the knowledge that you can return anything without hassle. If you still haven´t tried out buying online with us, using our high-tech encoded security system, then give it a go. Keller Sports is one of Europe's leading online provider in terms of sporting goods. We are a reliable partner when it comes to your Under Armour sports equipment. Try us out - just like so many other customers before you, we look forward to hearing from you!